Take a look at the website for a new film from Director/Writer Ryan Garry, currently being shot around Merseyside and the Wirral. 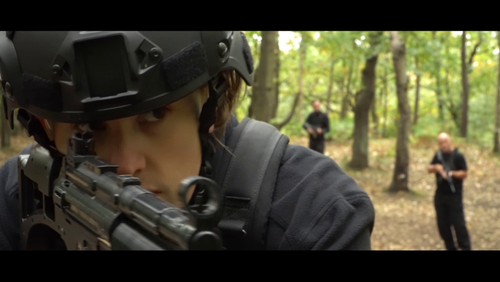 This indie feature takes inspiration from big budget legends like The Lord of the Rings and the Marvel Cinematic universe, and has set its own production sights just as high with custom made weaponry and a unique low-cost motion capture system developed by Garry himself. 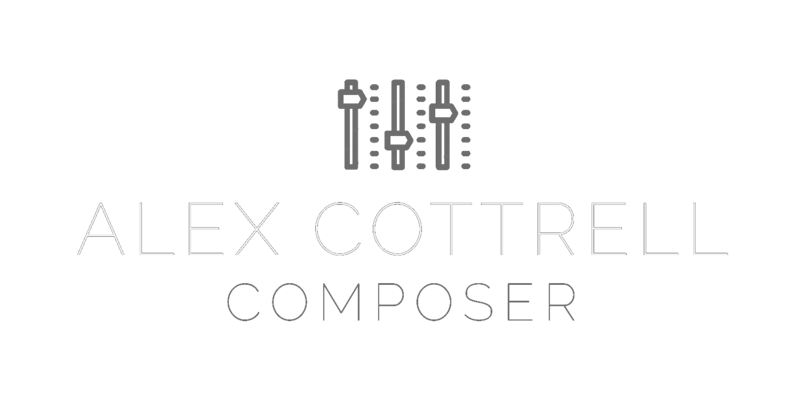 There’s some behind the scenes footage coming soon and, as production nears completion over the next few months, I hope to bring you more about the film’s score as it develops.